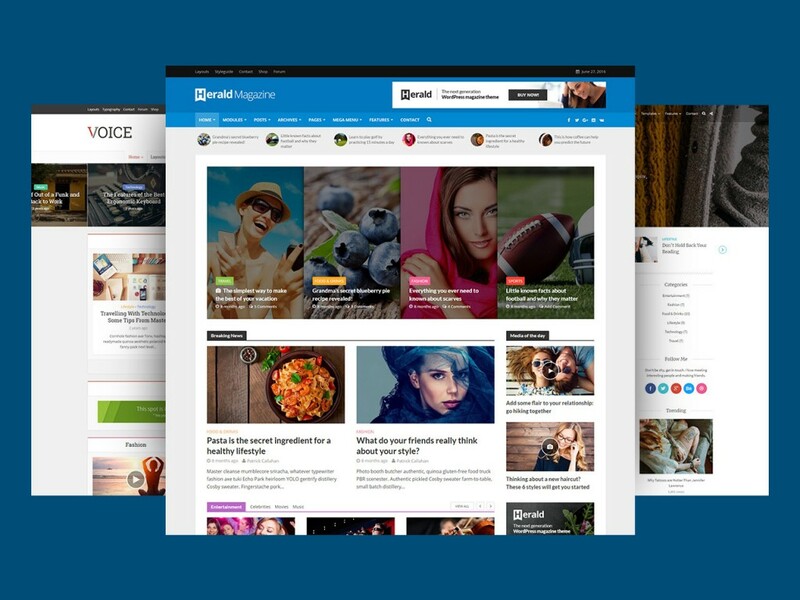 Meks is all about creating WordPress themes which will be flexible enough to suit the needs of many different customers as well as to be easy to use and maintain. Everybody needs to keep all websites up to date. It is a MUST. As soon as one of our demo websites is down, we start losing potential customers. This means that it is very important to be notified immediately if any downtime problems appear. Everybody needs a backup, it is obvious. And ManageWP backup system is the most reliable backup tool among all we have tried so far. Having a lot of WordPress websites can cause many more spam comments sneaking in. It is very helpful to have a possibility to delete all of them with a single click. Primarily, ManageWP is a time saving tool and it serves the purpose for us as well. I can say that it saves around 8 working hours a week for us, which leads to 52 * 8 = 416 hours a year. Basically, it is around an entire working month, and we can take advantage of that time to focus on key parts of our business instead of doing boring day-to-day maintenance work on our demo websites. 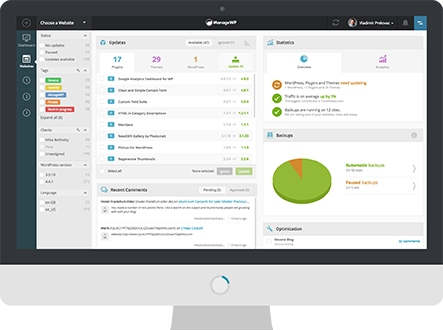 To be honest, I think that each person with more than one website may find ManageWP very useful. Even if you manage only one website, ManageWP offers a rare set of nifty tools which not many services provide you with.